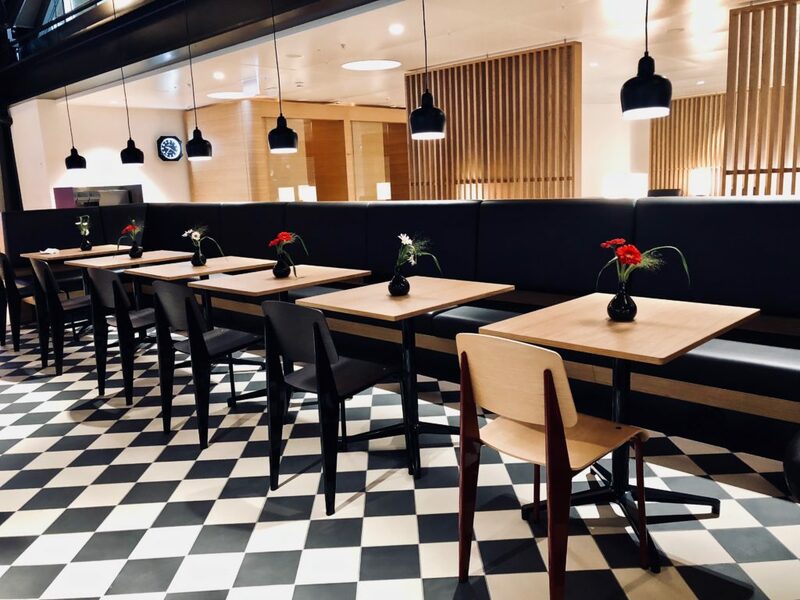 After almost a year of renovation, the new SWISS lounges will open in Terminal A of Zurich Airport on 2 July. 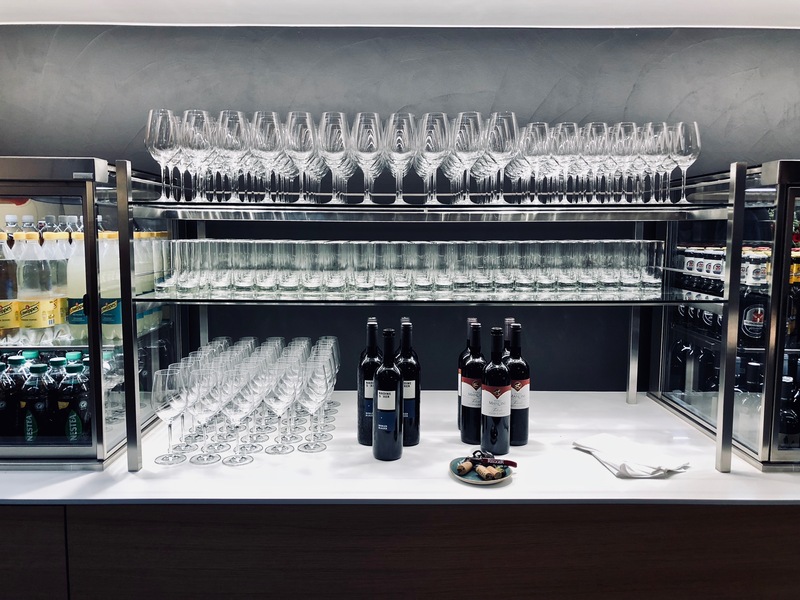 Thanks to a nice invitation from SWISS, I was fortunate to be among the first to see ​​the new ‘Senator’ and Business Class Lounges. 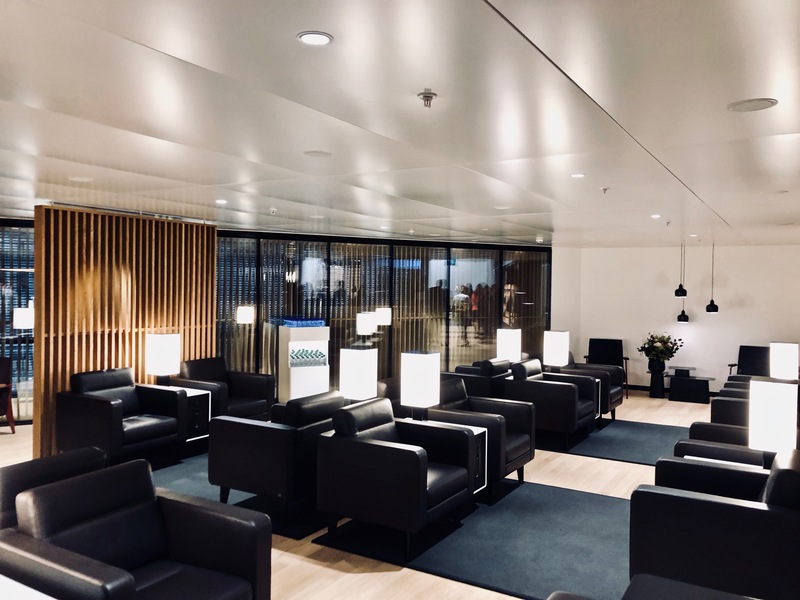 The new SWISS lounges in Zurich can be found at the same location in Terminal A as the old lounges. 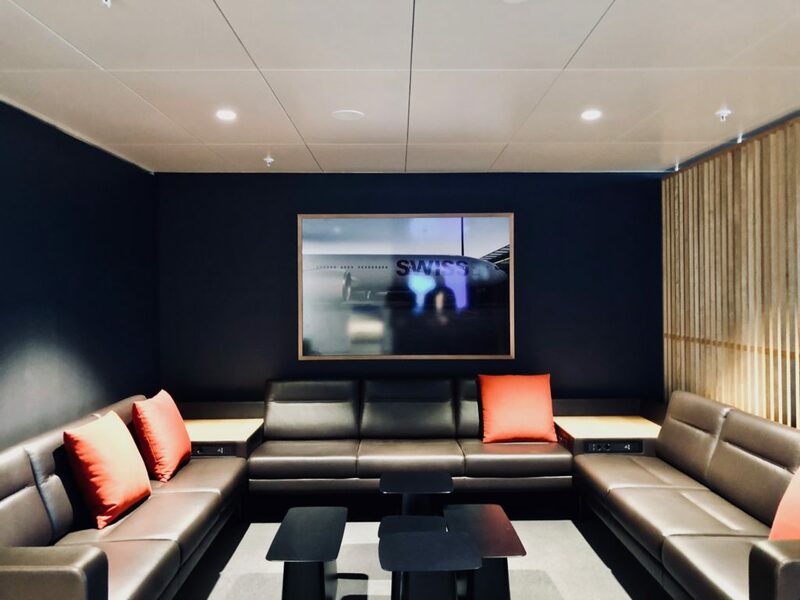 The Business Class Lounge covers an area of ​​560 square meters and has 162 seats, while the Senator Lounge can seat 198 people and is a little larger at 720 square meters. 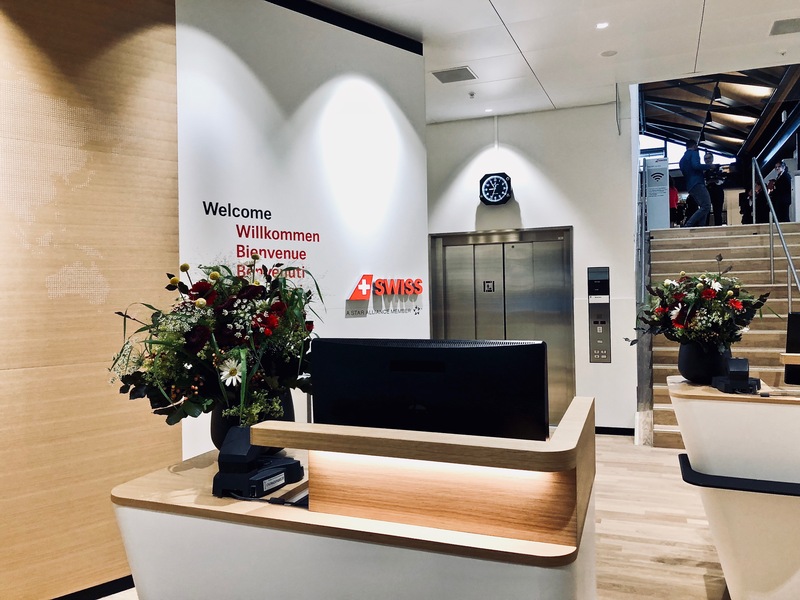 The structure, design and range of the new SWISS Lounges Zurich are very similar. 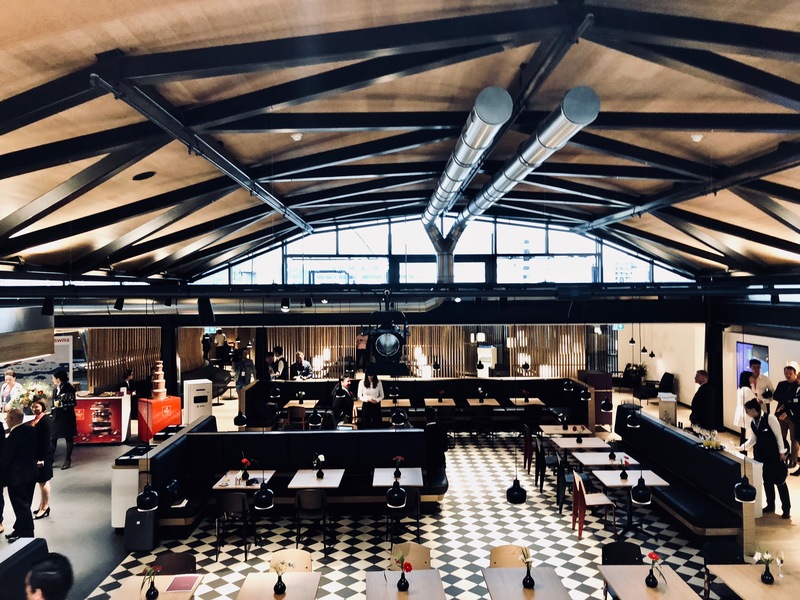 The center of both lounges is a spacious bistro area with a market hall touch, which is equipped with tables and chairs by Vitra. 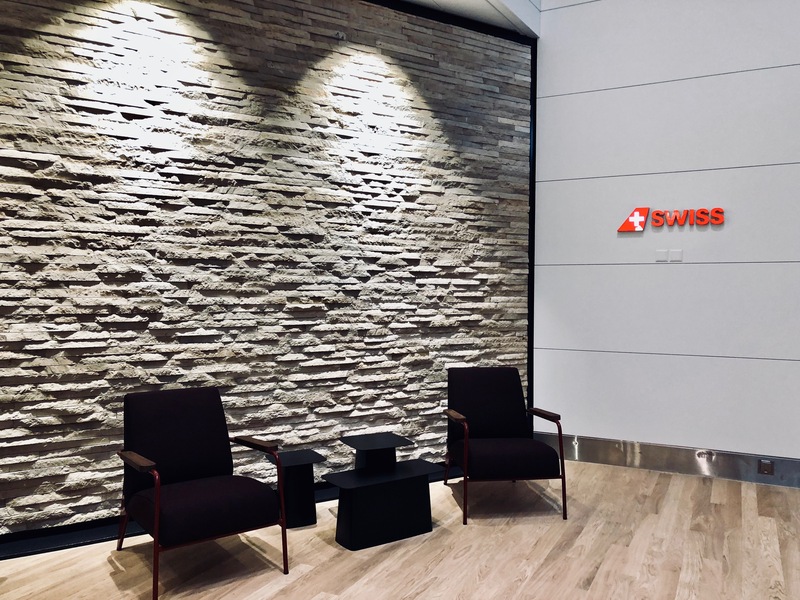 In combination with the Jurassic limestone and the oak floor, this creates a modern ambience with the appropriate “Swissness” that one expects as a passenger of the Swiss airline. 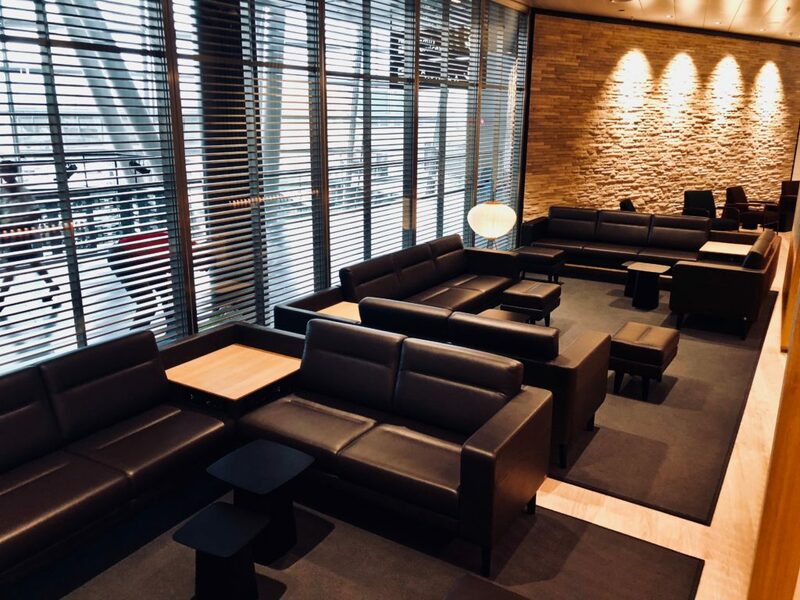 In both lounges, there is a large area with comfortable leather armchairs by de Sede and sofas by Girsberger, where you can relax with a glass of wine or a cappuccino while waiting for your flight. 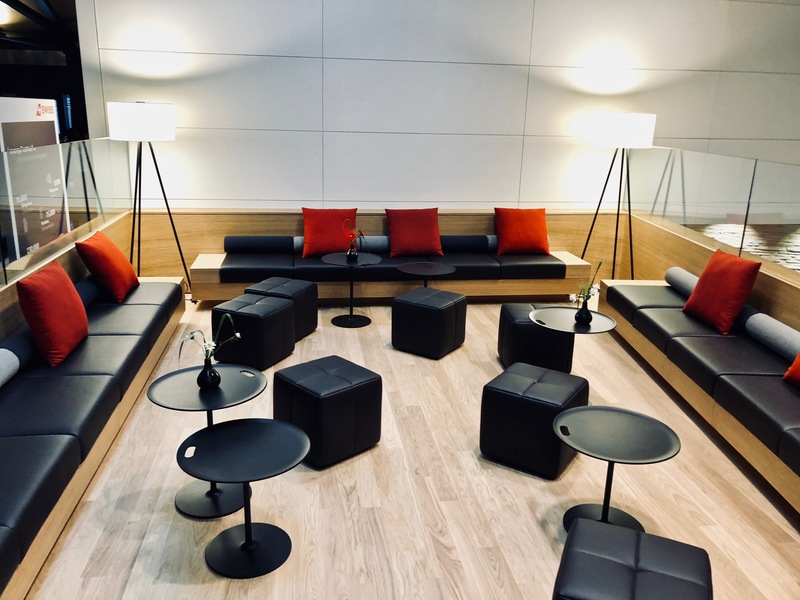 Both armchairs and sofas can also be found in the Business and Senator Lounge in the E Terminal. 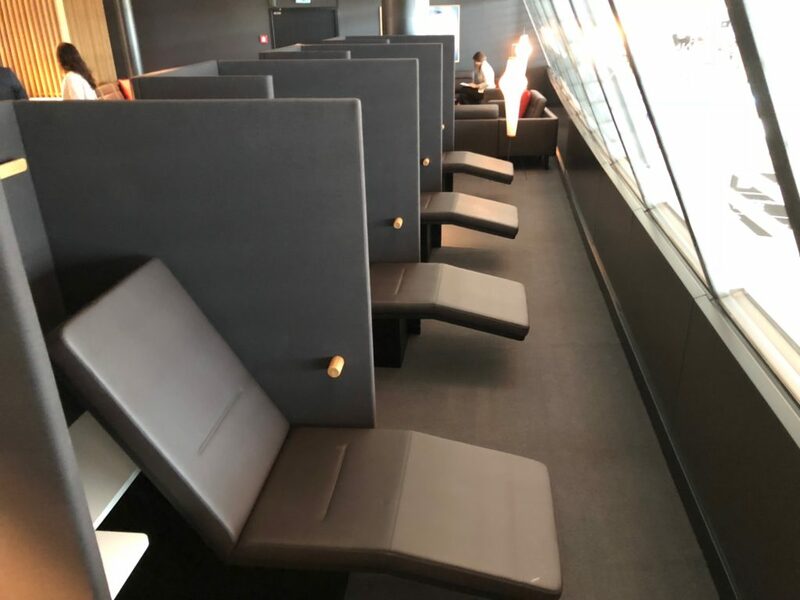 The new SWISS lounges in Terminal A provide sufficient power outlets: no matter if you are sitting in the bistro area, in the business center, at a high table with a view of the terminal or relaxed in a chair, you do not need to worry about boarding with your phone or laptop out of battery. 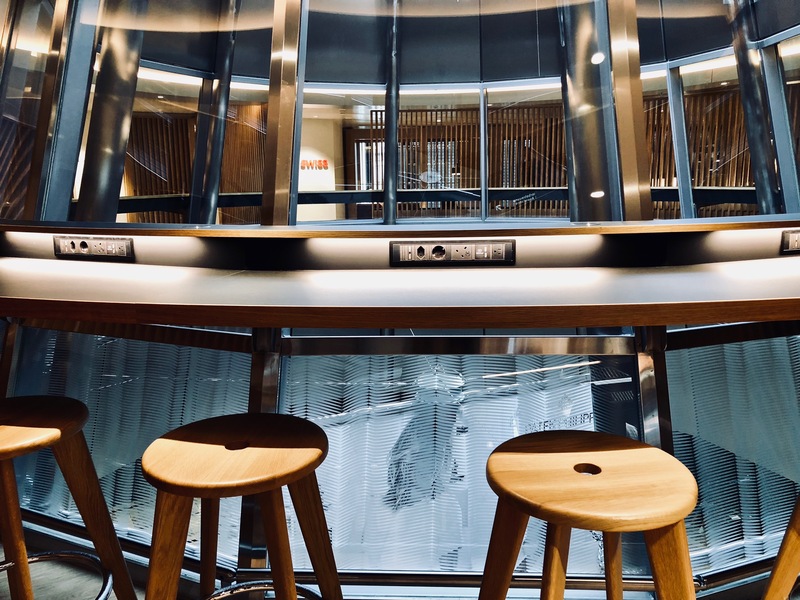 Above the main area of ​​the lounges, SWISS used to have the longest airport bar in the world before the renovation – we have to say goodbye to this bar. 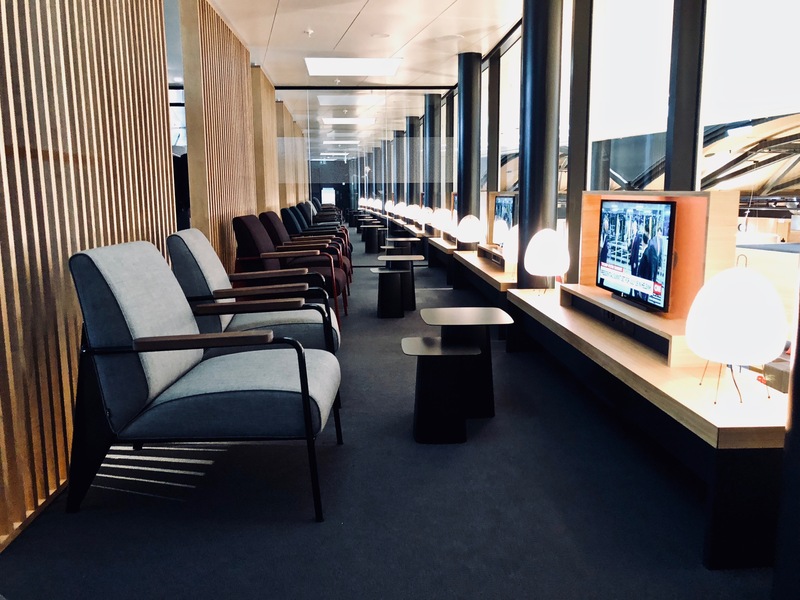 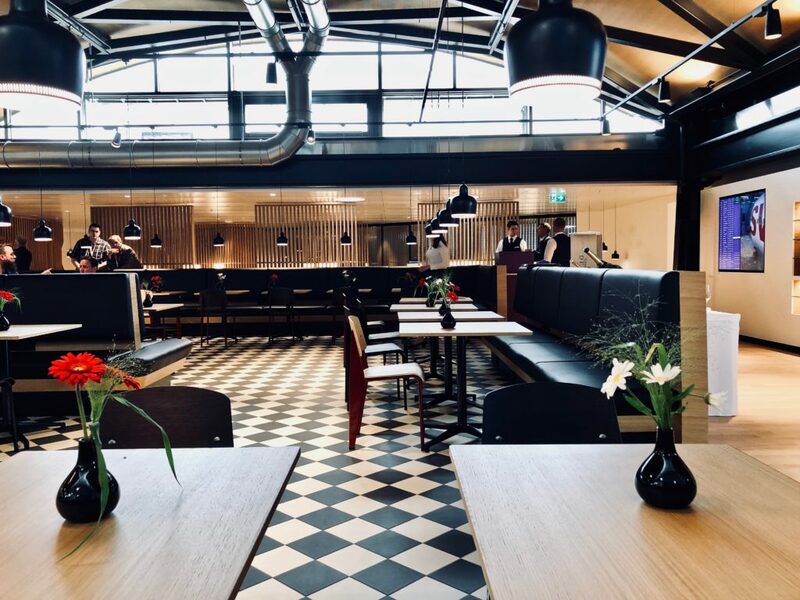 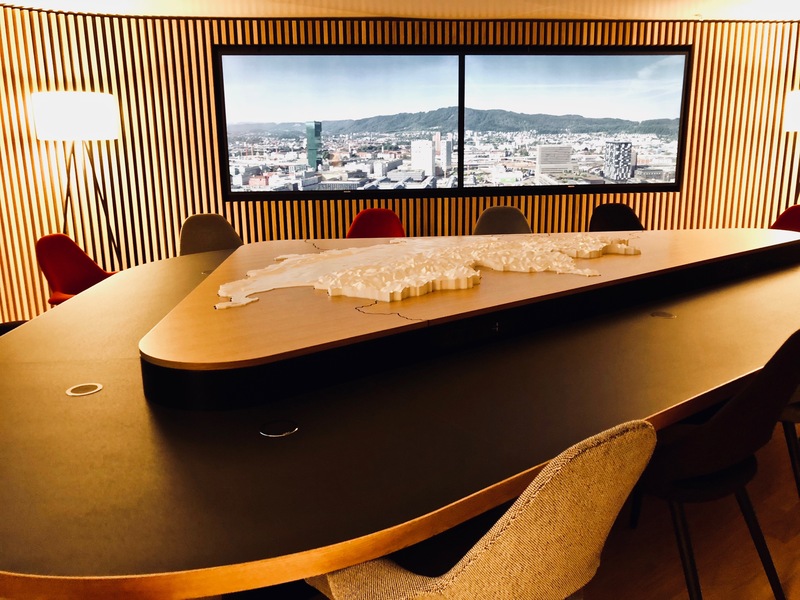 Instead, the guests of the new SWISS lounges in Zurich can expect a spacious relaxation area with comfortable sofa corners, TV armchairs and loungers. 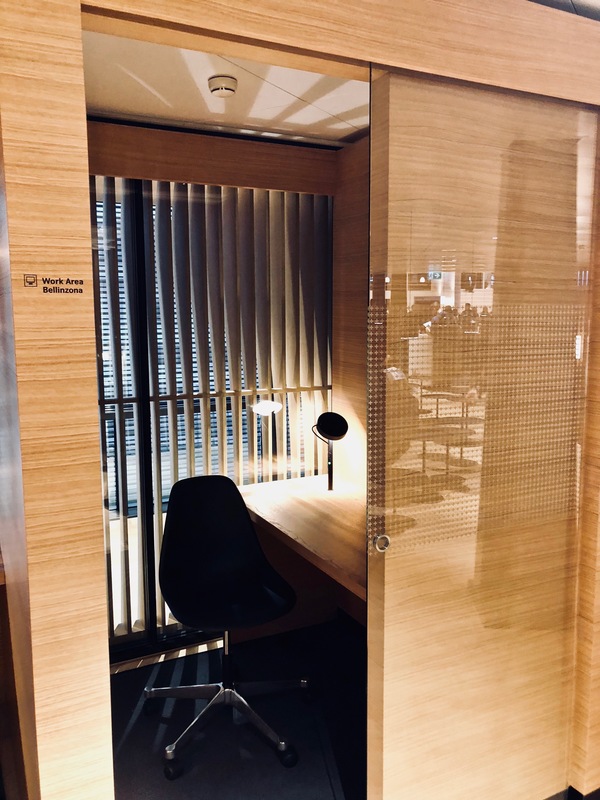 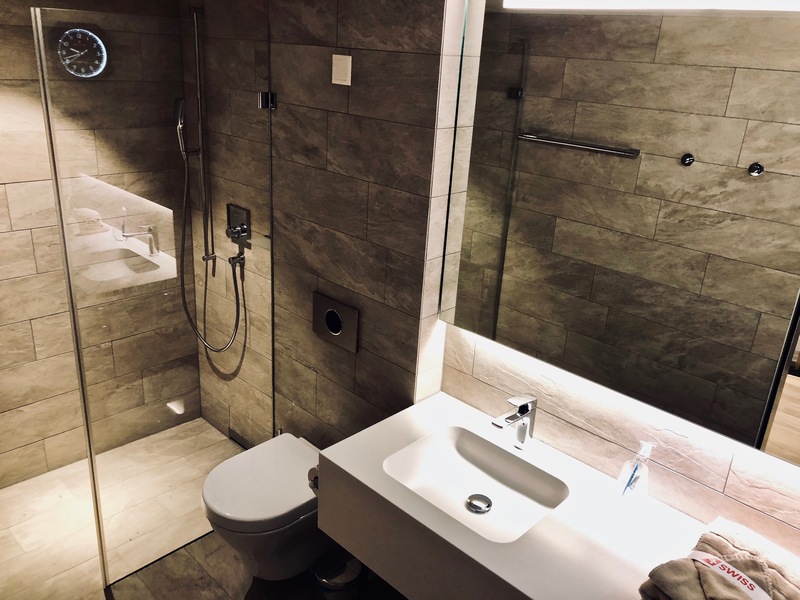 If you want to jump in the shower before take off, the new SWISS Lounges in Zurich definitely provide a better chance than before: both lounges have a total of 5 showers, one of which is reserved for people with disabilities. 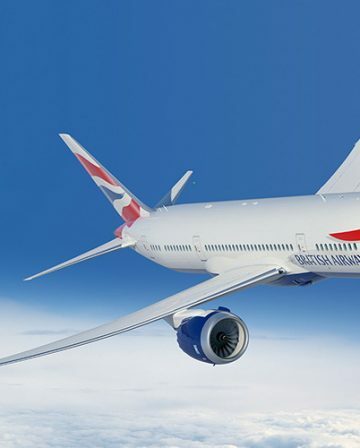 If you would like to smoke a cigarette before departure, you can also look forward to a smoker’s terrace. 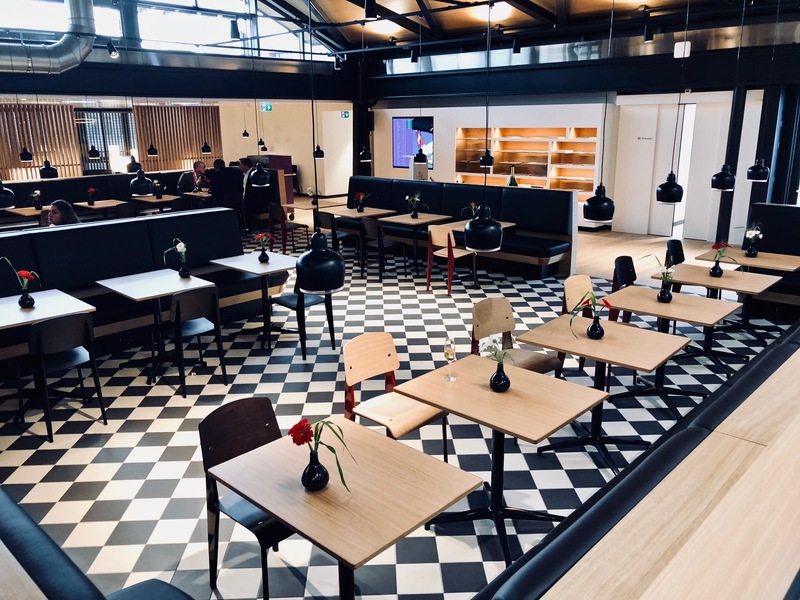 Both the Business and the Senator Lounge have one, but unfortunately they were not completely finished for the pre-opening. 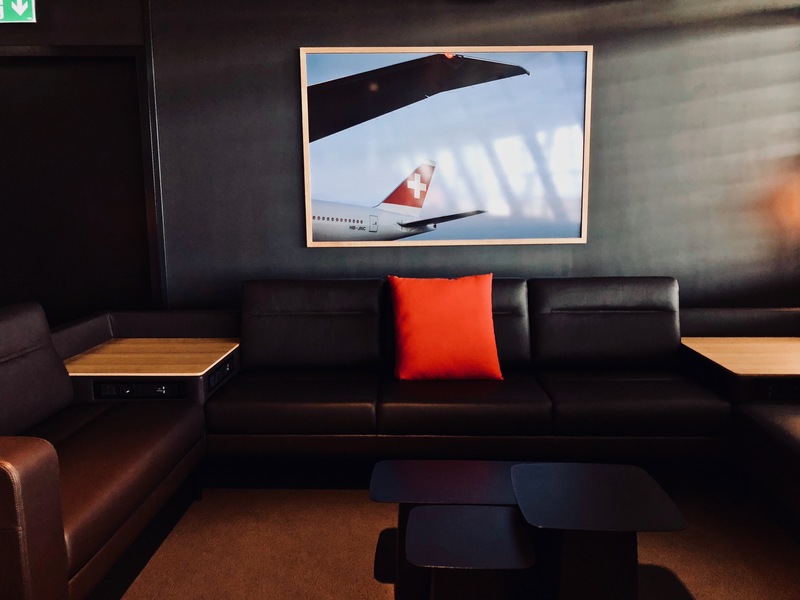 There is one area in the Business Lounge that does not exist in the Senator Lounge. 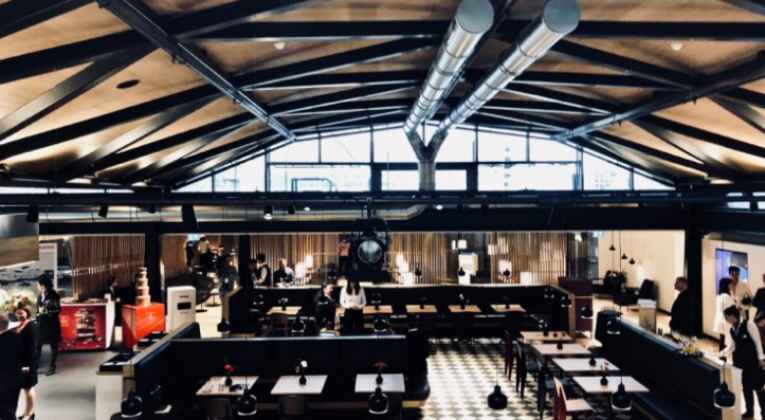 The “Alpenstübli” offers a large communal table, with monitors on the walls showing impressions of the picturesque Swiss landscape. 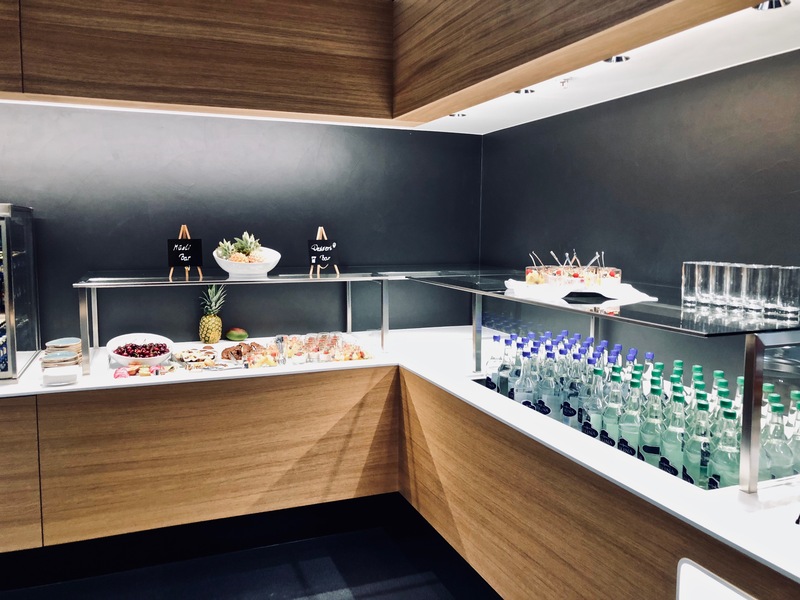 The culinary options are similar to the sister lounges in Terminal E. Well, a whiskey bar does not exist actually, but guests can still look forward to open cooking stations preparing fresh hot food. 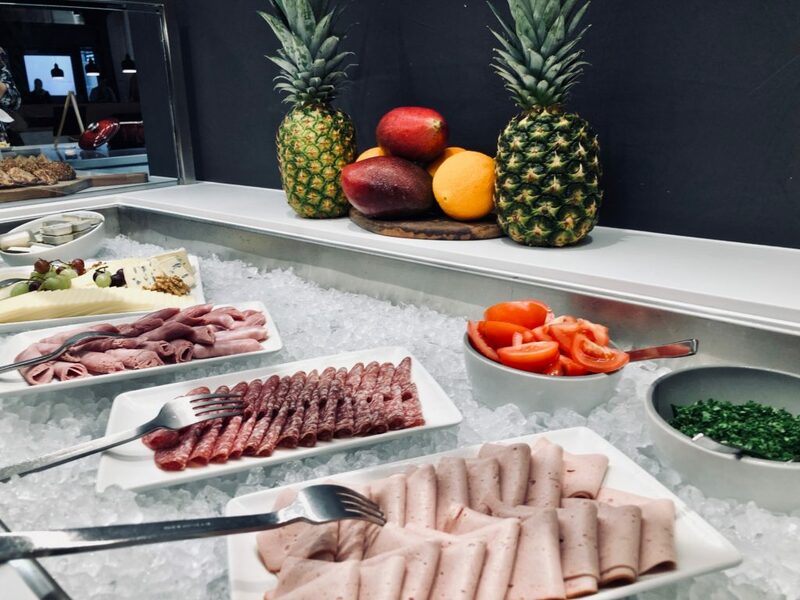 The cold buffet as well as the drinks correspond to the usual SWISS standard and are the same as what already exists in the lounges in Terminal E: There are different white and red wines, various soft drinks, spirits, and a cold buffet that changes depending on the time of day. 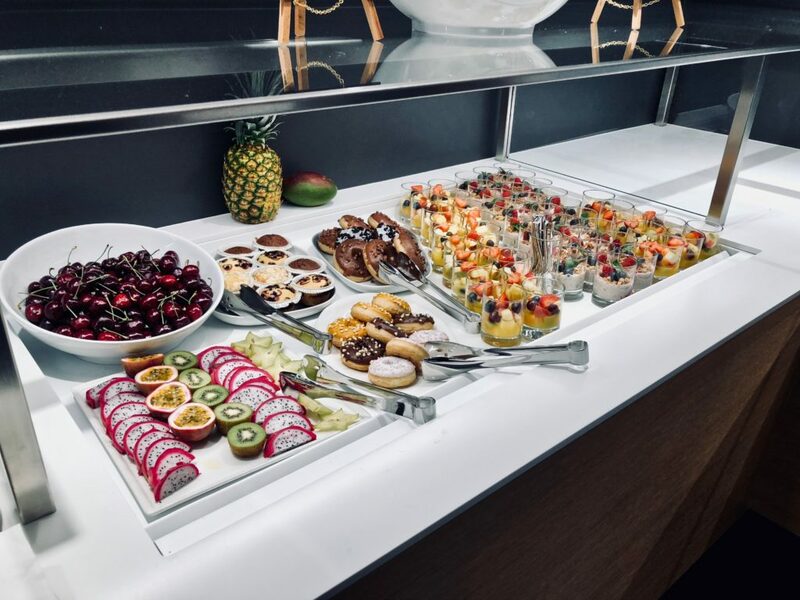 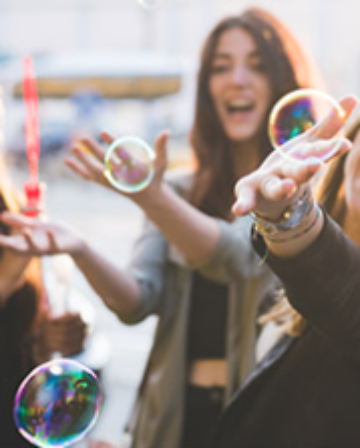 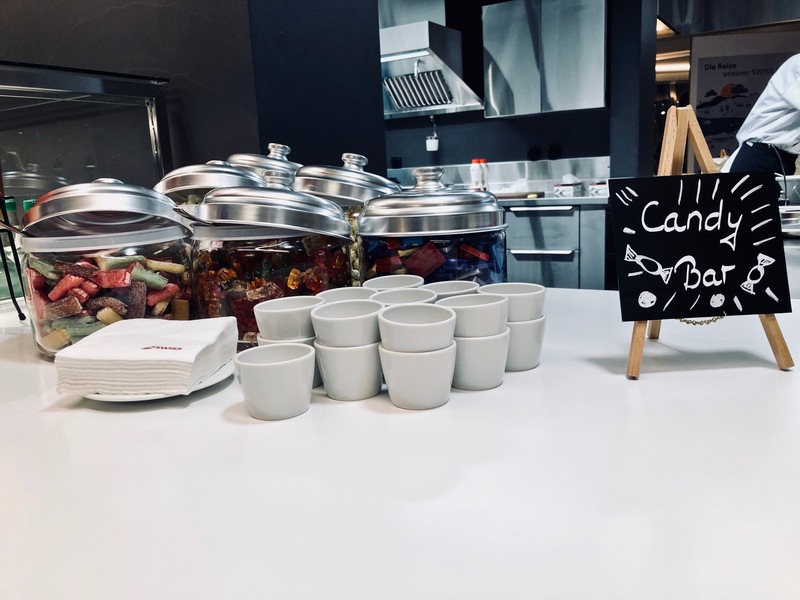 There is also something else to look forward to: there is not only the famous SWISS chocolates, but also a small ‘candy bar’ with gummy bears and more. 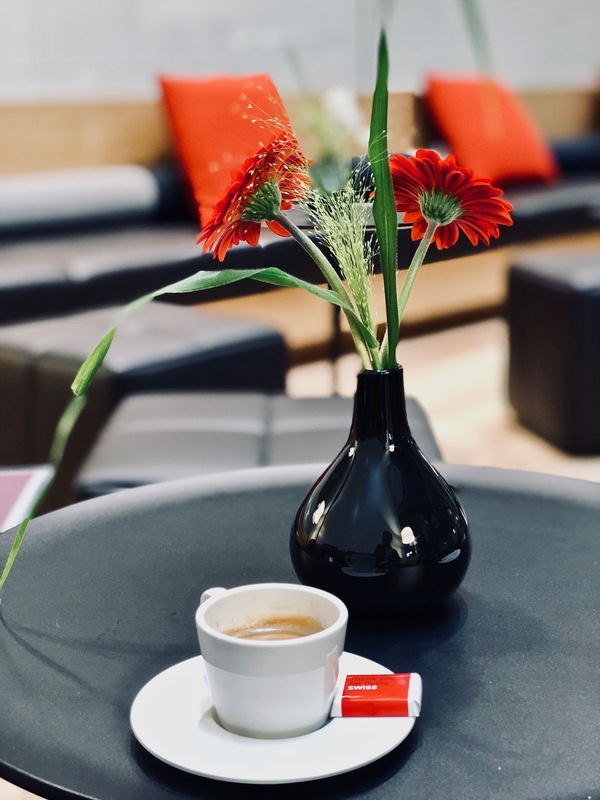 The lounges are open daily from 5:30 to 22:30. 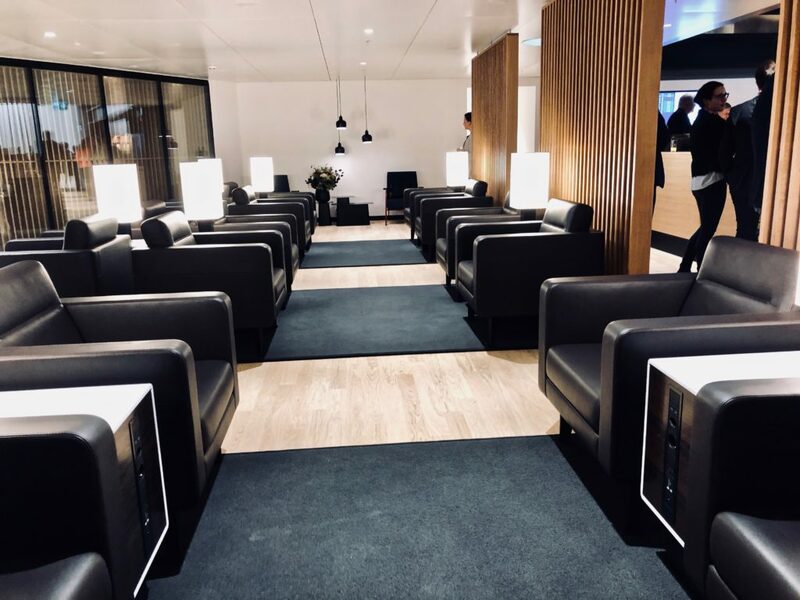 In comparison to the old lounges, the new SWISS lounges in Zurich are a big improvement. 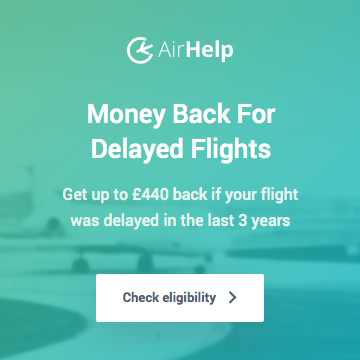 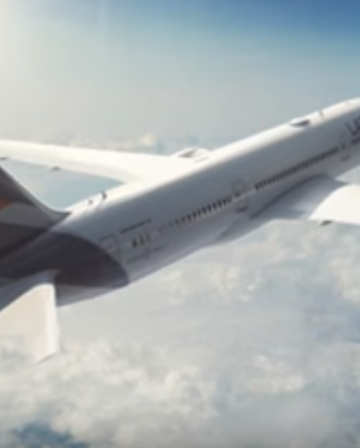 The design and features are fresher, more practical and embody the ‘Swissness’ of the airline. 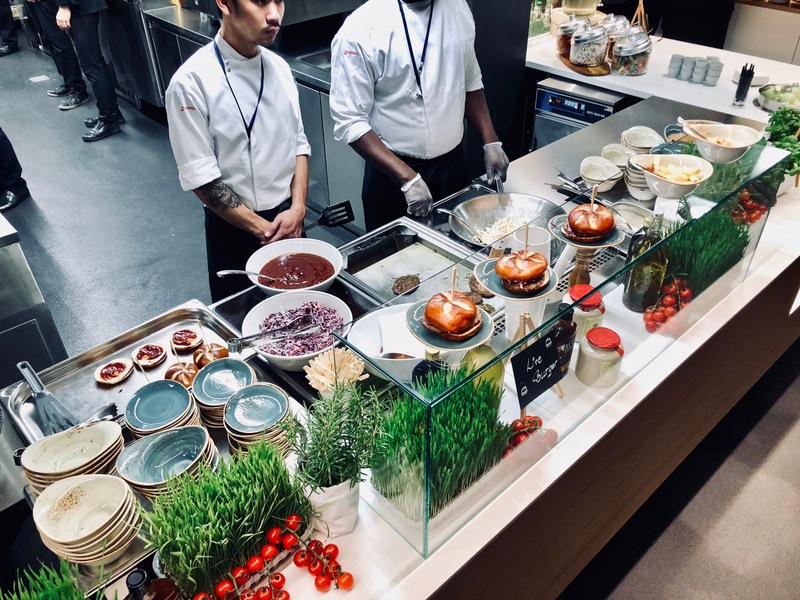 Like the lounges in Terminal E, the culinary offering is of a high quality. 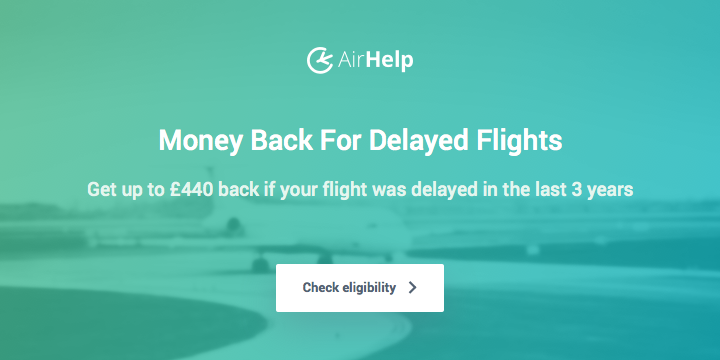 Well done, SWISS! 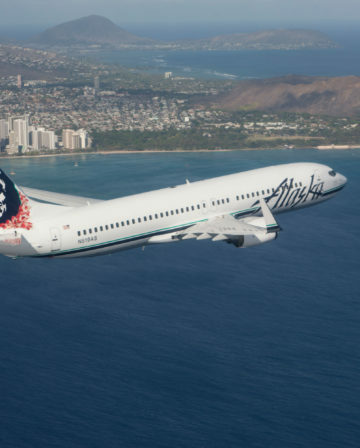 I am looking forward to returning in a few weeks as a passenger.